Cinnamon glazed cashews and dusted chocolate toffee almonds, 20 oz. 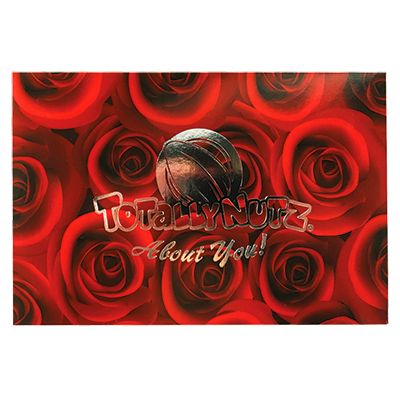 in beautiful red roses gift box, with silver embossed writing: Totally Nutz (logo) About You! This is the perfect gift for Valentine’s Day, Mother’s Day, Professional Assistant Day, birthdays, or any other special occasion. 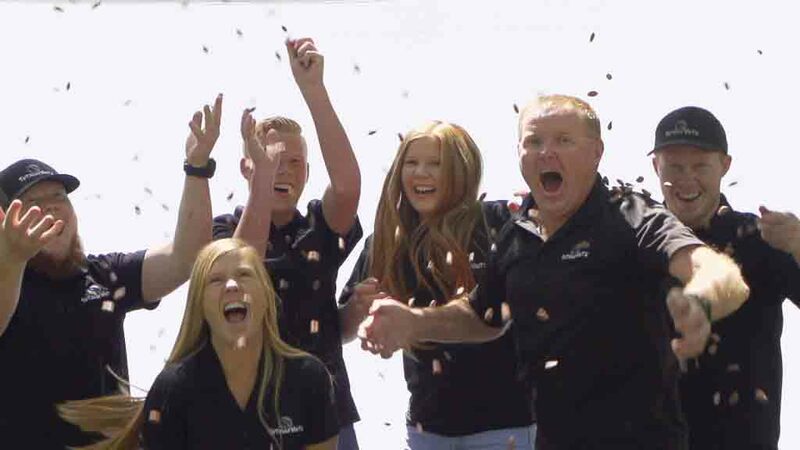 All gift boxes contain fresh roasted product and are sealed in the box for maximum freshness.